Up-Dos (use of hot tools, add $15.00 flat fee) 0-19 $34 per 30 min. We hold appointments for 10 minutes. 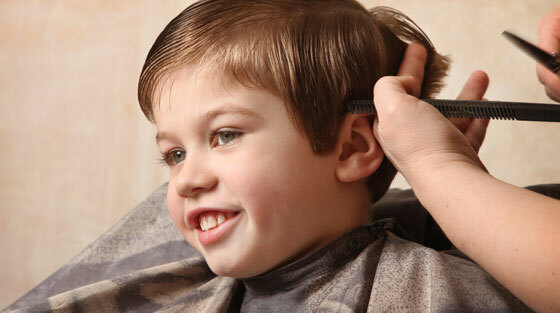 Late Arrival: At the stylist discretion you may be offered a "Quick Cut" as long as your child is able to sit still and cooperate. 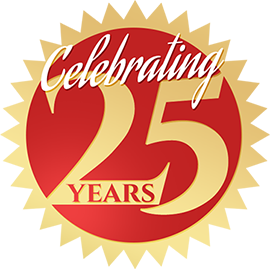 We will do our best with the time left and will not include the works: blow dry, style, braid or color. We will not honor a time slot to "fix" imperfections as we do our best with the time given and it is up to you if you would like to do a "Quick" cut. Remember to do a quick lice check before arriving to our salon, you will be charged a $10 service fee if we find nits and or lice.